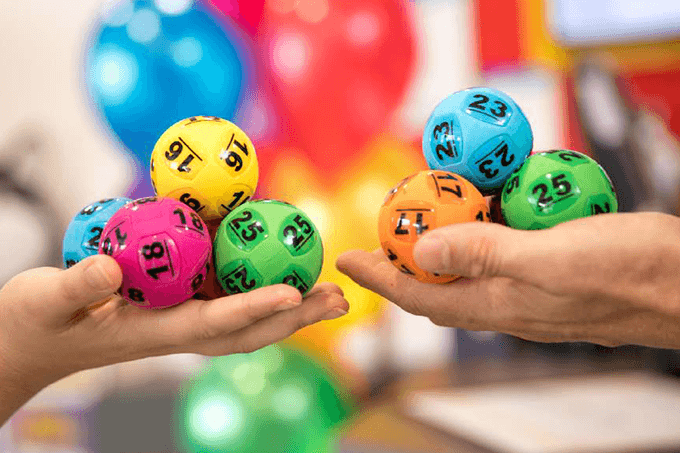 Powerball has produced some of the biggest winners in Australian lottery history. 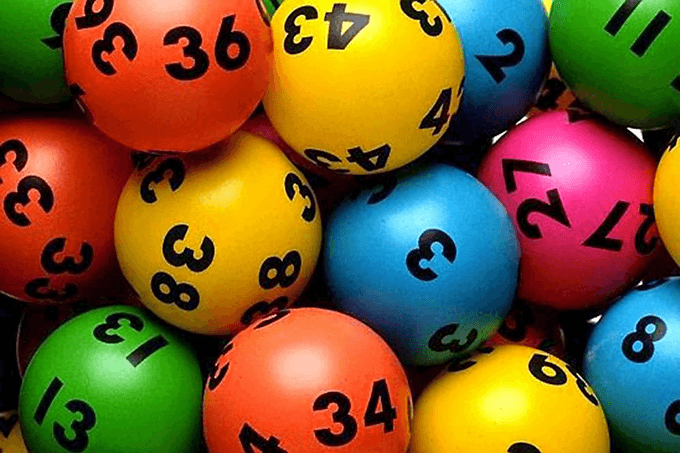 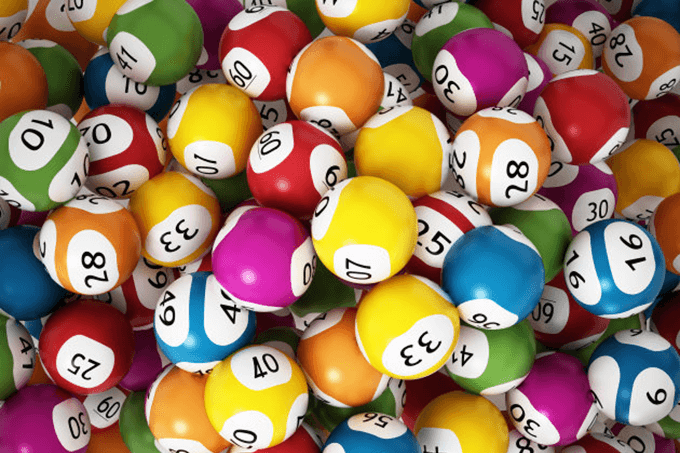 The largest individual lottery win in Australia was for $70 Million when a single ticket won a Powerball draw in 2016. 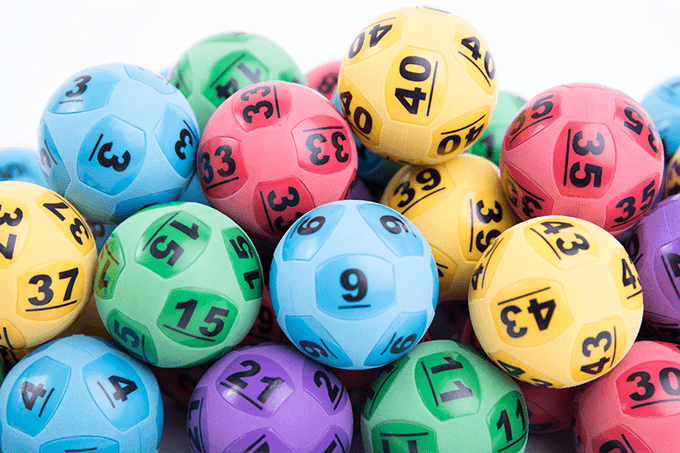 Since then a number of lucky winners have won $30 million or more in division one prizes. 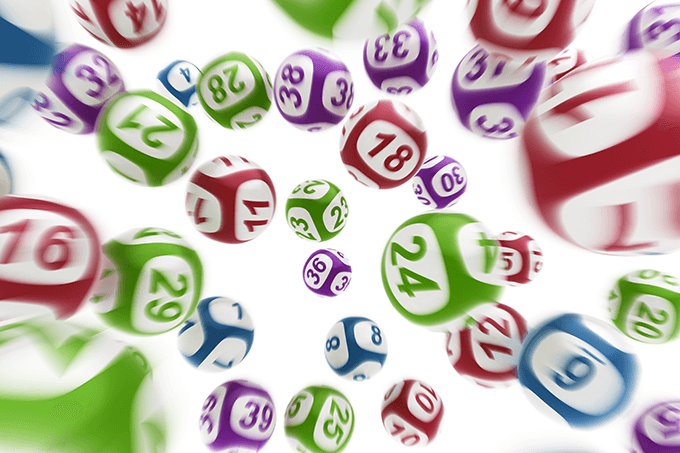 Read the latest news and stories about lucky winners below.